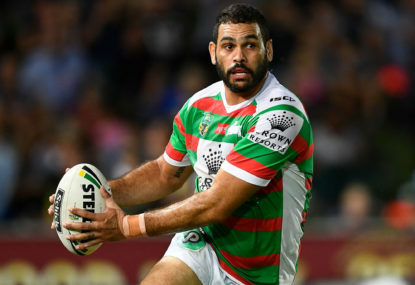 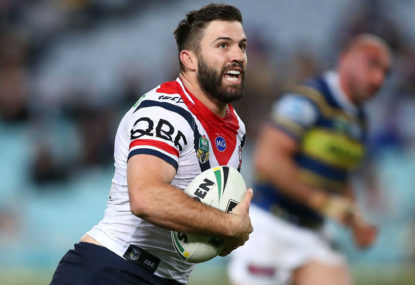 After being proclaimed the best player in the world by Sydney Roosters coach Trent Robinson, James Tedesco has credited his rise to the influence of the “football whisperer” Joe Wehbe. 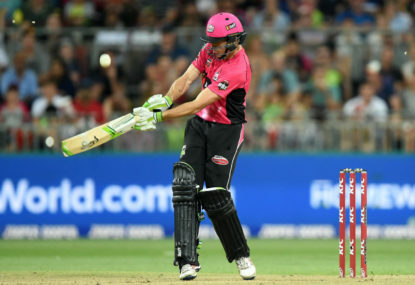 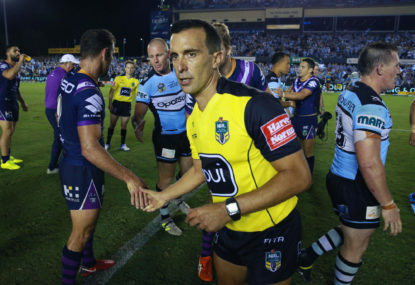 After last year announcing his departure from the NRL, referee Matt Cecchin will officiate his first first-grade match of the year this weekend. 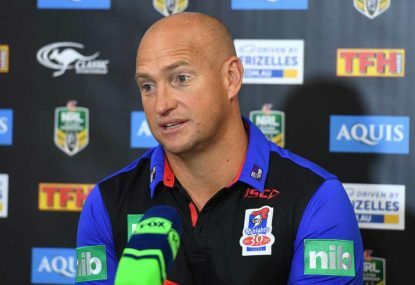 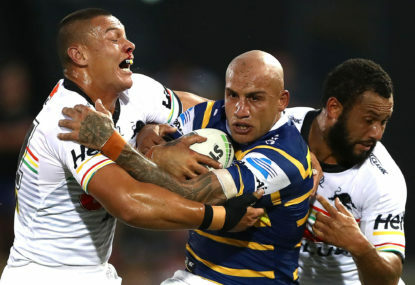 Newcastle coach Nathan Brown says his side’s NRL season-opening win over Cronulla came in spite of being stiffed by some poor refereeing. 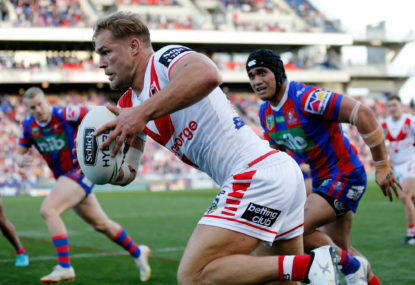 St George Illawarra star Jack de Belin has dropped an attempt to seek an injunction against the NRL which would allow him to play. 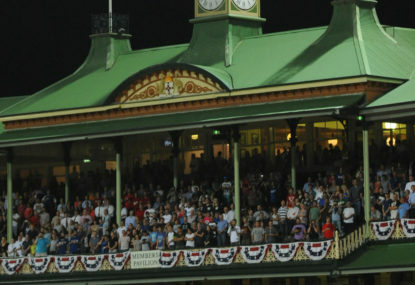 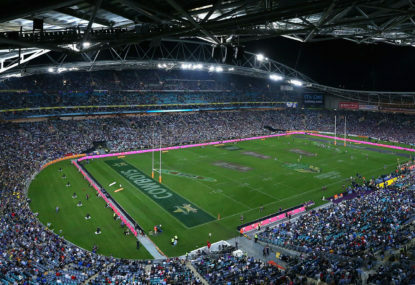 The Sydney Roosters are harbouring no fears about the state of the SCG turf as work began to replace part of the famous pitch just four days out from their NRL season opener. 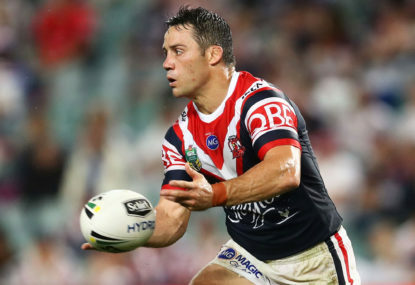 Cooper Cronk knows the end is near and will make a call on his stellar NRL career in the next two to three months. 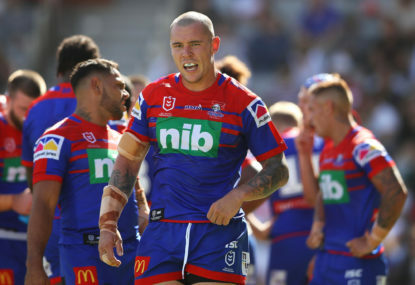 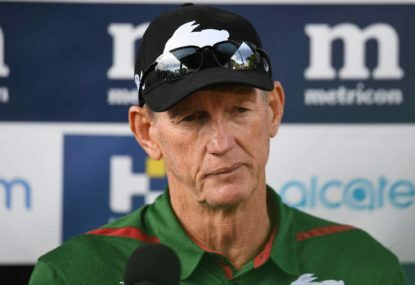 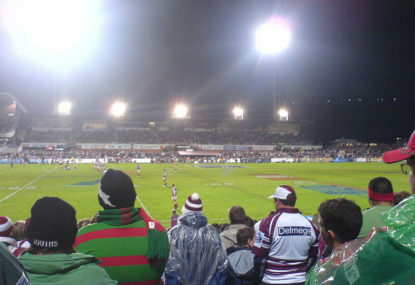 St George Illawarra coach Paul McGregor says his side are still NRL title contenders despite the loss of Jack de Belin. 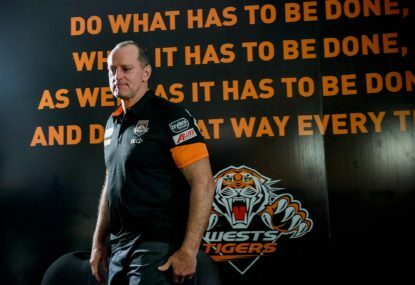 The Wests Tigers will reportedly have their $750,000 salary cap fine halved and CEO Justin Pascoe will be welcomed back to the game in June. 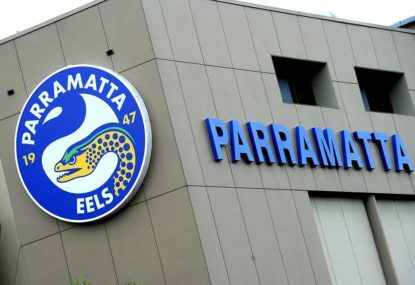 Parramatta’s already thin No.9 stocks have suffered an NRL hammer blow after Kaysa Pritchard was granted leave by the Eels. 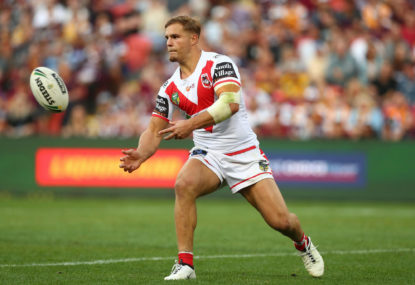 St George Illawarra lock Jack de Belin has been ruled out of this weekend’s NRL trial against South Sydney due to player welfare concerns. 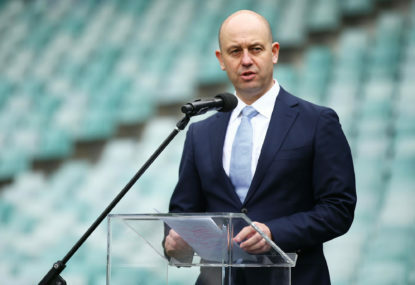 NRL CEO Todd Greenberg has confirmed that Ben Barba has been deregistered after his latest off-field indiscretion.